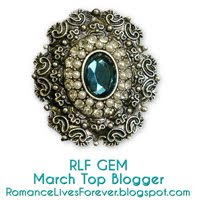 Thank you to these wonderful blogs for hosting me today! Today I'm beginning a tour around the Internet to celebrate the release of CHILD OF MINE, book 1 in the Masonville series. Yay! 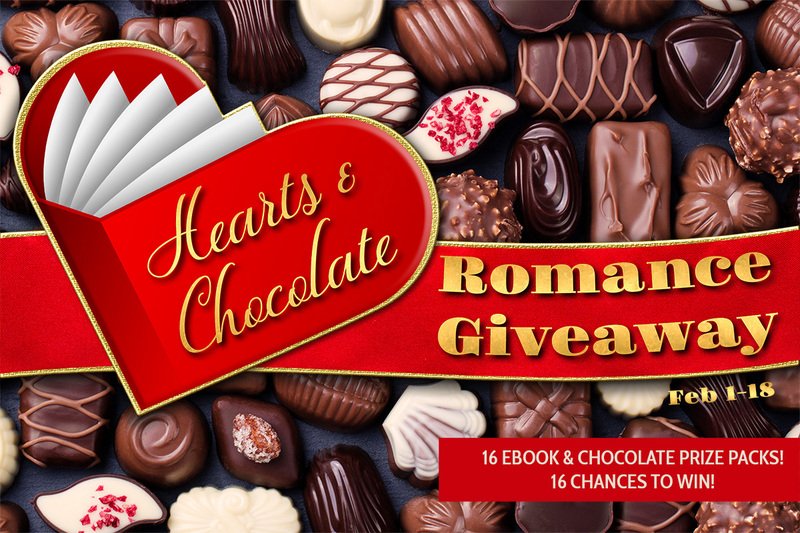 My book will be featured at these blogs today. I hope you can join me! LIES AND SOLACE FREE till February 24! 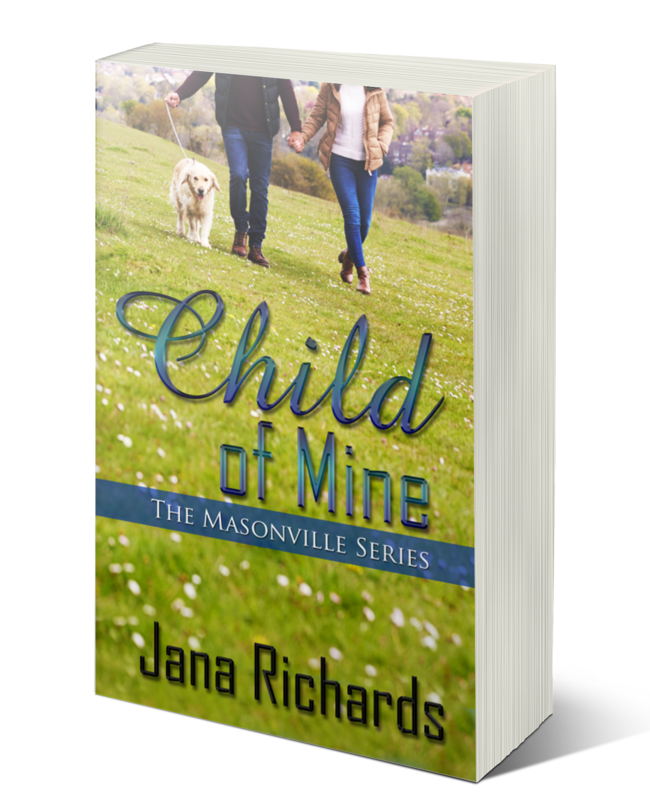 SECRETS AND SOLACE and TRUTH AND SOLACE on sale for $2.99 TODAY ONLY! SECRETS AND SOLACE, $2.99 TODAY ONLY! 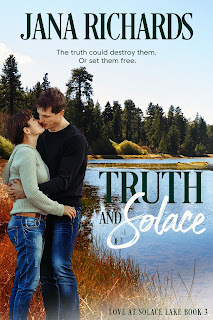 TRUTH AND SOLACE, $2.99 TODAY ONLY! LIES AND SOLACE is FREE until February 24! 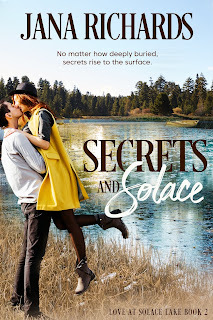 SECRETS AND SOLACE is $1.99 TODAY ONLY! TRUTH AND SOLACE is $1.99 TODAY ONLY! 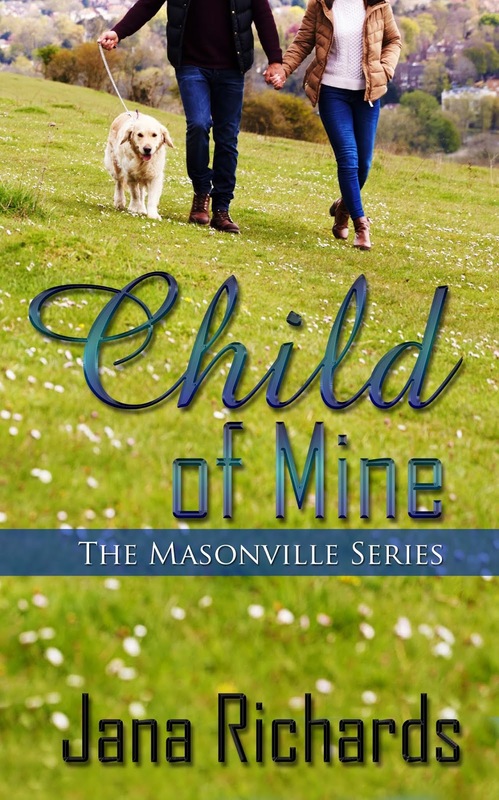 CHILD OF MINE releases today AND LIES & SOLACE Free! Today is the day! 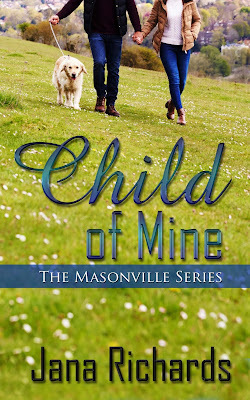 CHILD OF MINE releases into the world and I couldn't be more excited. I'm especially excited because this is the first book in a new series for me. The Masonville series is set in the fictional small town of Masonville, North Dakota and tells the stories of the people who live and love there. 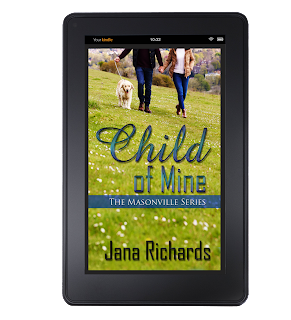 I love small town romances and I hope you'll like this series, too! 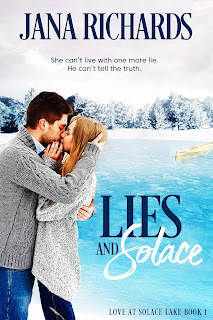 LIES AND SOLACE is FREE from February 20 to 24! Read the blurb and an excerpt on my website. 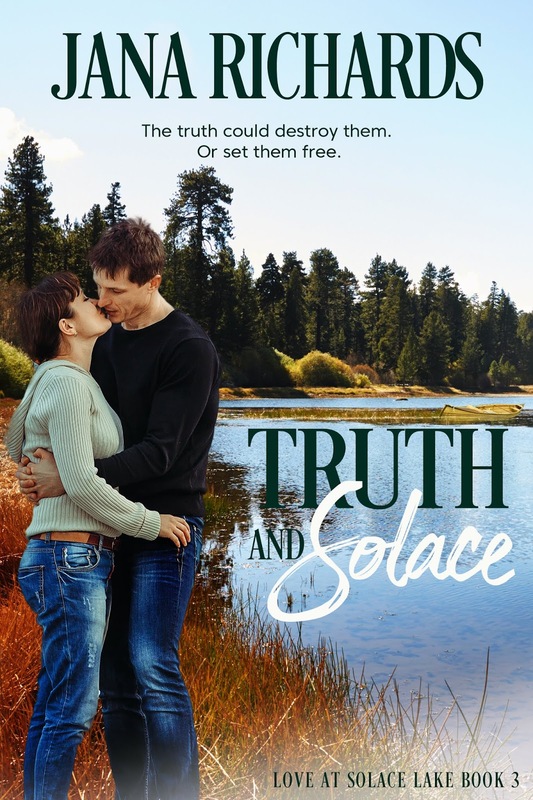 Books two and three in the Love at Solace Lake, SECRETS AND SOLACE and TRUTH AND SOLACE, are on sale for .99 cents for today only! 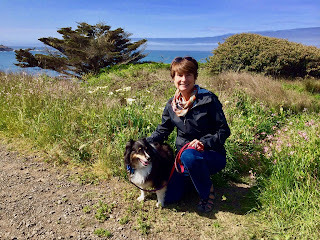 I'm excited to have Julie Howard on my blog today with her amazing stories. Since I've never had a brush with an A list celebrity, or even Z list celebrity for that matter, I'm thrilled to read about Julie's adventures. Julie's new book SPIRITED QUEST, is the latest installment in The Wild Rose Press's Deerbourne Inn series. Great to have you here today, Julie! When you’re a reporter in Las Vegas, you run into some pretty interesting people. Quirky. Wild. Famous. I interviewed a few. Later, I also wrote for a national news service. They too were thirsty for stories about famous people so I kept my eyes open for opportunities and snagged a few. The most notable person I met, in my writer’s point of view, was the late, great Kurt Vonnegut back in the 1990s. He had cult status and rarely did interviews. This was a man uncomfortable with his fame. When I heard he was doing a reading, I made sure to get media credentials and gained access to a private Q & A room after the public event. The Q & A nearly ended before it began as the first hand raised belonged to a man who stood and said: “You are like a God to me.” With that, Vonnegut turned and left the room. A handler eventually got him back into the room, and we all glared at the other man to keep him quiet. Being a business reporter for a few years, there are a number of business executives that made my list: former HP chairwoman and presidential candidate Carly Fiorina, former Chrysler Chairman Lee Iacocca, Southwest Airlines founder Herb Kelleher (who passed away in January), business takeover magnate T. Boone Pickens, and (very briefly – more of a brush off than an interview) Las Vegas mogul Steve Wynn. The fun ones, of course, were the celebrities. My first close-up with fame was in the late 1980s interviewing a guy I’d never heard of at the time: Craig T. Nelson. We were both much younger, me just twenty-one. The Emmy winner was in the middle of a TV shoot at a local airbase and I was given fifteen-twenty minutes to ask my questions while he rested between takes. I met him in a locker room, where he strode into the room wearing the long underwear he had on under the heavy flight suit he wore on set. I don’t want to imply anything improper about this – he was fully covered, from wrists to ankles – but I will say I noted he was a very handsome fellow. Anyone remember Richard Simmons, the diet and exercise guru? He was a blast to interview – like talking to a live spark. 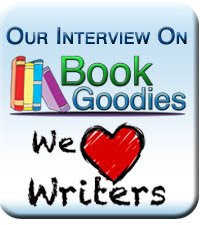 The toughest interview was Oscar-winner Patricia Neal, who once was famously married to author Roald Dahl (“Charlie and the Chocolate Factory”). She was of the old Hollywood and shimmered with glamour. However, she was suffering the effects of a series of strokes and this was made obvious when I asked who her favorite leading man had been. She struggled to recall the actor’s name and finally appealed to her assistant for help before coming up with his name: Ronald Reagan, who just happened to be president at the time. 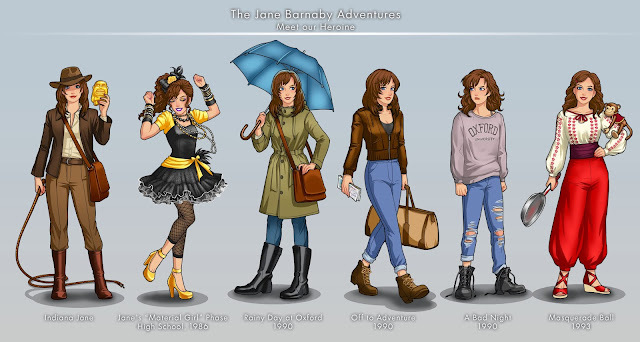 There were other notables I came across, but these are the ones that stick with me. They made great features. I do love a good story. 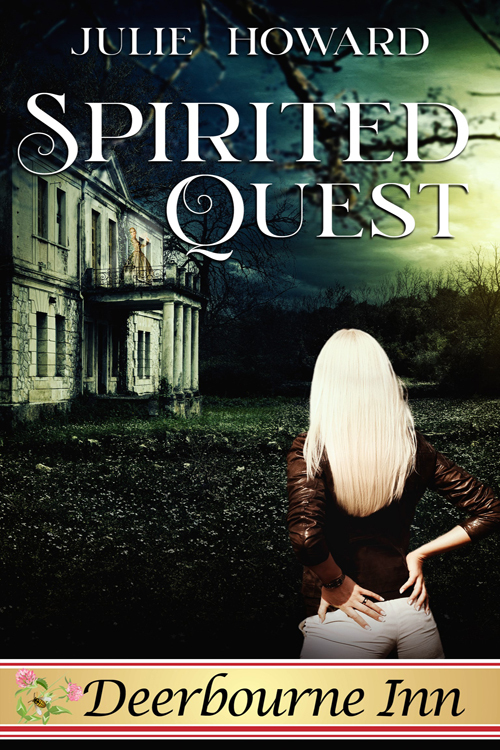 Now onto my own story, my new release Spirited Quest. LYRICAL EMBRACE, Amber Daulton's newest release, is part of the Deerbourne Inn series from The Wild Rose Press. 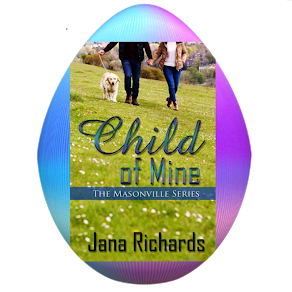 Here's a sneak peak at this new romantic suspense! “You’ve piqued my interest. C’mon, let’s go.” Erica handled the check, to Dylan’s irritation—she asked him to dinner, after all—but he took care of the tip. 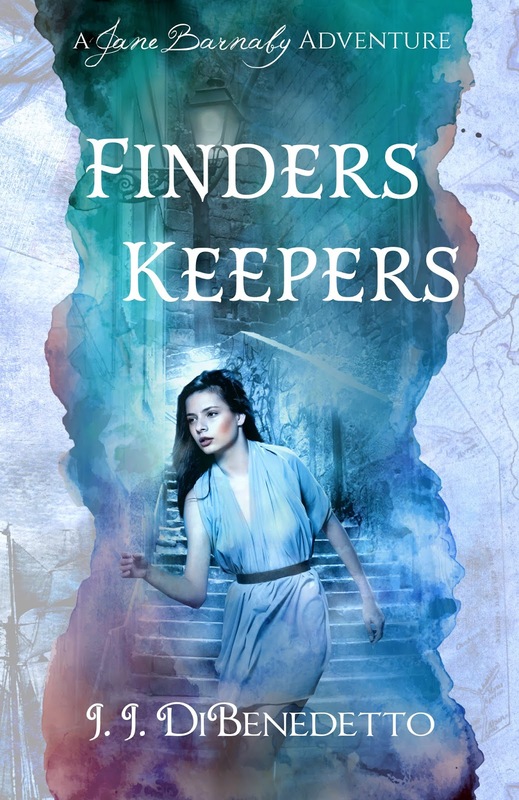 After they left the tavern, Dylan pulled her close and circled his strong arms around her waist. Heat radiated from his body as he kissed her in the parking lot. The shock of his lips on hers stilled Erica’s heart, but then the organ jump-started like an engine. 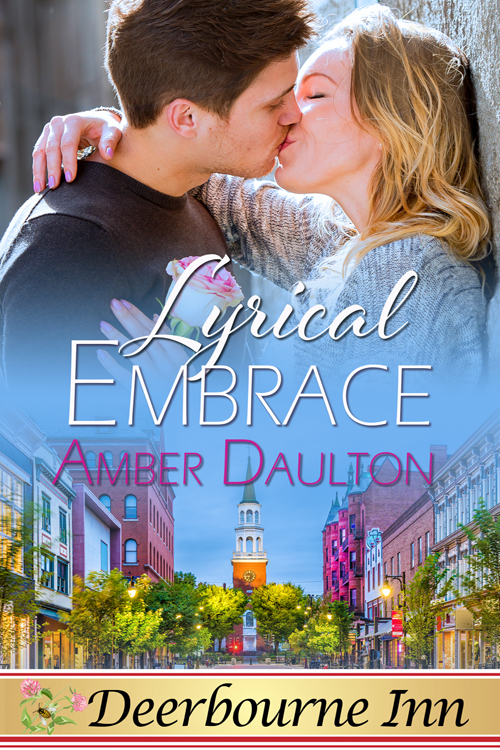 Erica kissed back, desperate to taste him, and she savored the hint of spice on his tongue. She moaned and gripped the soft fabric of his shirt, almost ready to tear his clothes off.